HOT NEW DEALS & PRODUCTS! We have a set of brand new heads with stainless valves and completion grind for 94mm jugs. 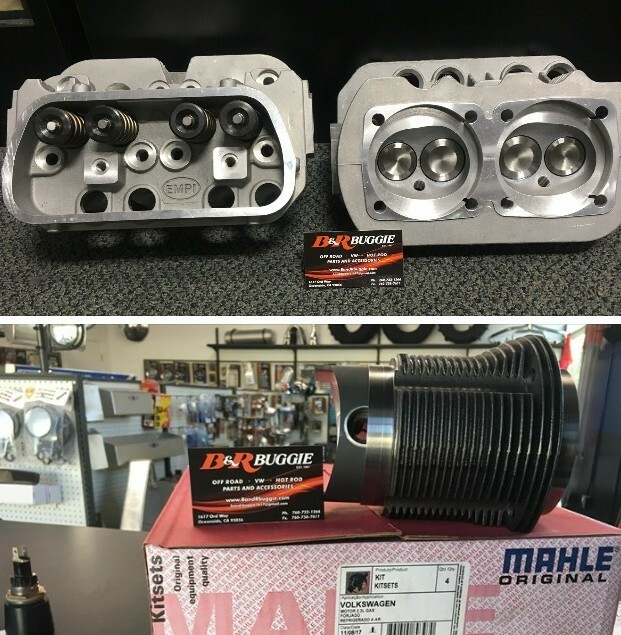 We also have a new set of forged Mahle 94mm pistons and cylinders to go with them, Call the shop for more details and price! this text.